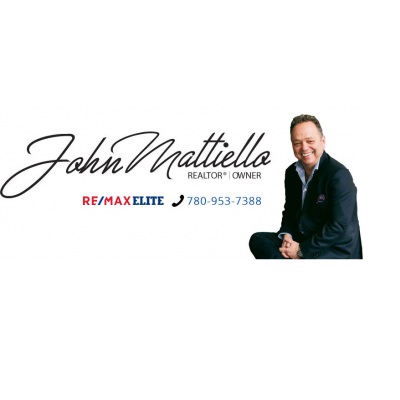 John Mattiello is a full-time real estate agent who is supported by a team of professionals dedicated to providing exceptional customer service. John Mattiello & Associates is made up of professionals who have specific areas of expertise. We work collectively and effectively to serve our clients in all real estate matters. This enables us to provide the best possible service, and care for your real estate needs! We can serve you in English and Italian. Our team approach allows each of us to focus on our strengths. Our skills include organization, planning, marketing, and sales. We are excellent listeners and negotiators. And we will always put your best interests first.